With a combined 37 years of experience, our team of Kennedy Land & Homes Realtors are knowledgeable, professional, diligent and hard-working. 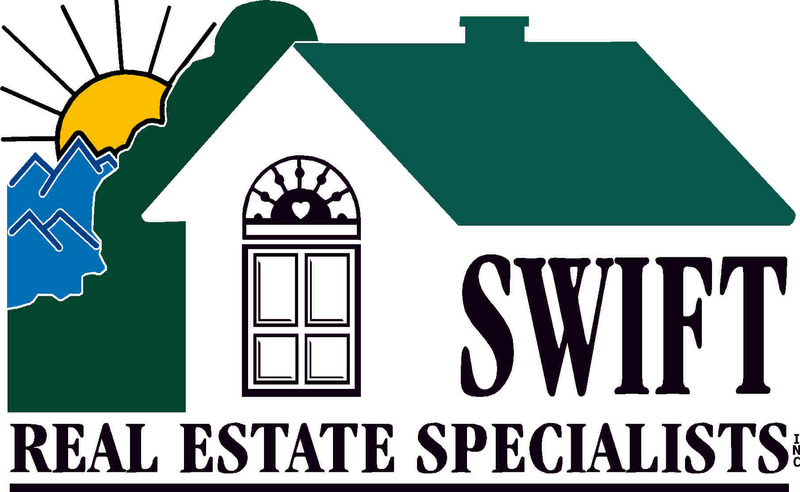 We are a is a full-service real estate brokerage in Elkin, NC offering residential and commercial buyer and seller representation. 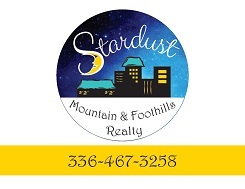 I am the Broker in Charge of Stardust Mountain & Foothills Realty in State Road, North Carolina, 28676. 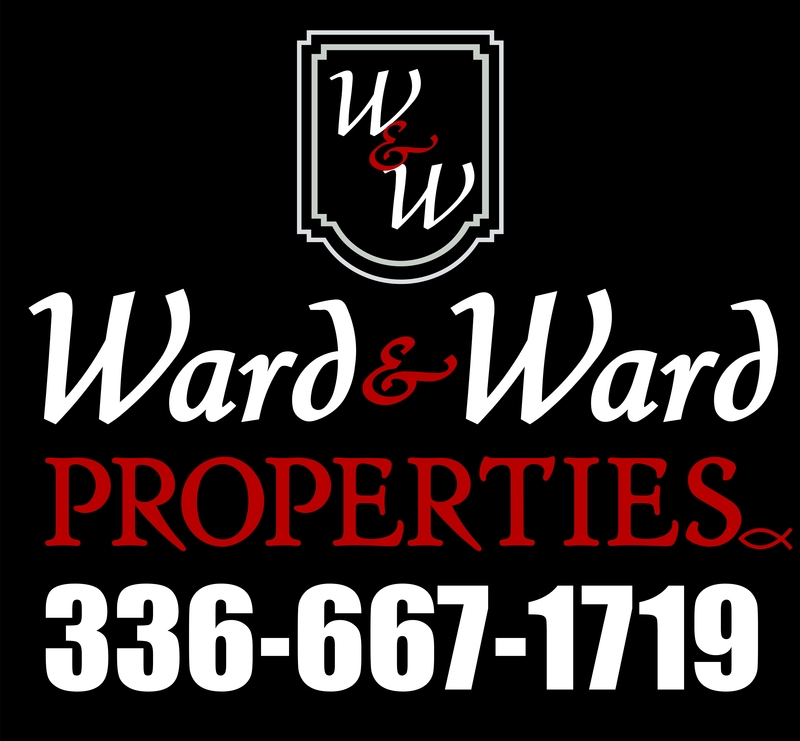 I am happy to work as a Buyer’s agent, Listing agent and Dual agent for anyone interested in purchasing or selling a home.